What is Customer Credit Management? 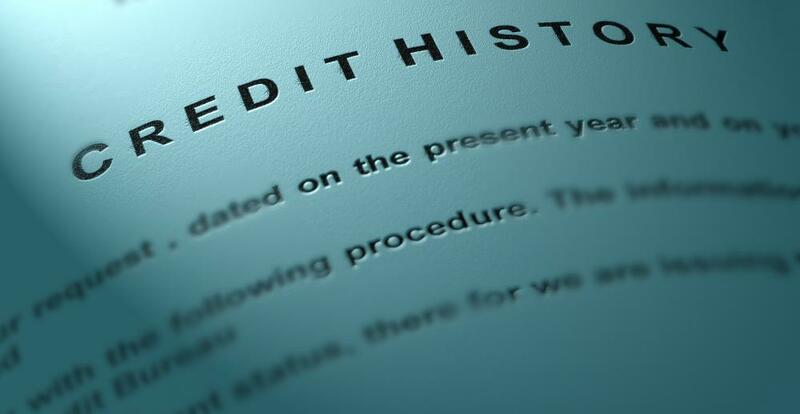 Customer credit management often secures information regarding an applicant’s credit history. Customer credit management is a process that is used by many companies to assess the creditworthiness of customers and extend specific credit lines to those clients. When used effectively, this type of management tool allows businesses to minimize the degree of risk associated with extending credit to consumers, especially in terms of customers possibly defaulting on outstanding balances. While the management process begins with evaluating the credit worthiness of prospective customers, the strategy also involves the ongoing evaluation of existing customers as their financial circumstances undergo some sort of change. The first steps of customer credit management begin when a prospective client applies for some sort of credit account. Here, the task is to assess the current financial condition of the client by securing information regarding credit history, current debt to income ratios, and in general assessing how the client handles existing credit accounts and other forms of debt. If the credit management team determines that the customer meets the basic criteria for receiving credit, then the application is approved. At that point in the customer credit management process, it is necessary to determine how much credit the customer will initially receive. Ideally, this is determined by considering the current debt level of the consumer and arriving at an amount that is considered manageable by the customer and that also presents what the company considers a reasonable level of risk. After granting that initial credit limit, the customer credit management process focuses on monitoring how efficiently the consumer makes use of the account, including how well he or she does with making payments on time, how often the consumer makes payments that are above the minimum amount required, and if the outstanding balance is settled in full from time to time. The process of customer credit management also involves making changes to the credit limit as circumstances dictate. Depending on the changing financial circumstances of the consumer, the company may determine that increasing the line of credit is in the best interests of both parties, or that reducing that limit would better serve the interests of both the company and the customer. In extreme situations, such as a failure to make minimum payments on the outstanding balance, the company may determine to close the credit account to new purchases, and begin collection proceedings for the balance currently on the account. From this perspective, customer credit management should be viewed as a process that continues for as long as the consumer remains a client of the company. How Do I Go into Credit Management? How Do I Become a Debt Specialist? What Does a Credit Specialist Do? How do I Choose the Best Credit Management Software? What is a Credit Management System? What is a Credit Management Service?